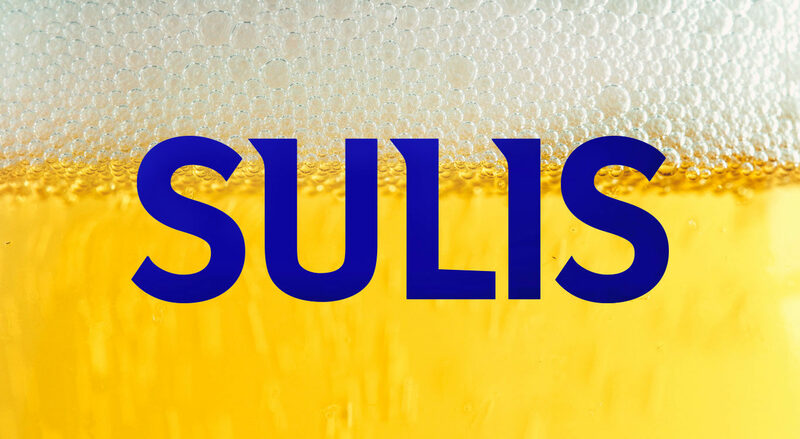 Cracking the competitive alcohol market can be a challenge, especially when launching a lager for a brand famous for its more traditional beers. 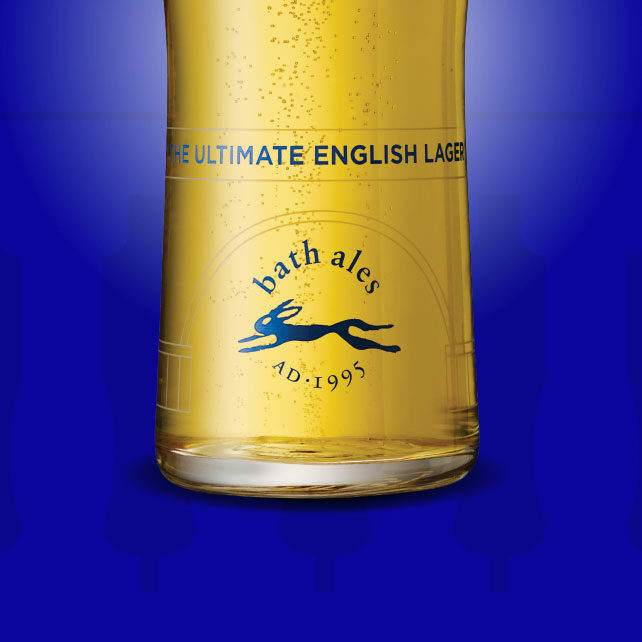 We set out to reach a highly targeted audience with an engaging creative idea which creates a connection with the product’s taste cues and ultimate English lager message, alongside the Bath provenance. The past few years have seen an uplift in the consumption of craft beers that are British and locally made. 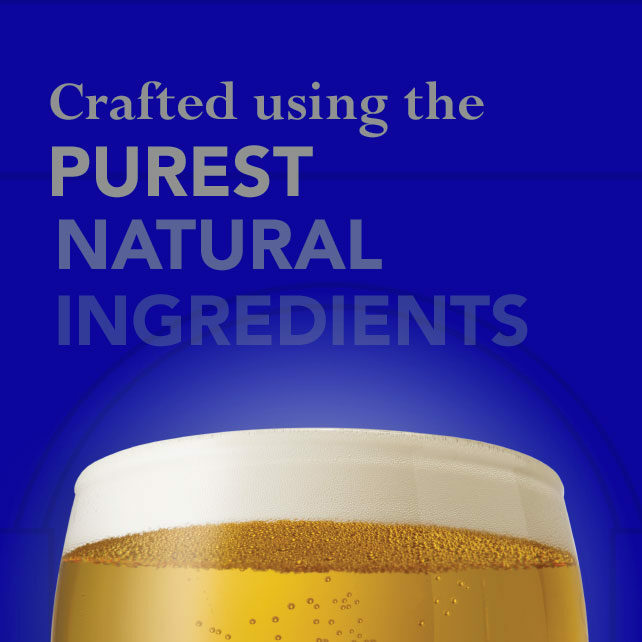 Drinkers care more about where their beer has come from and how it’s crafted. 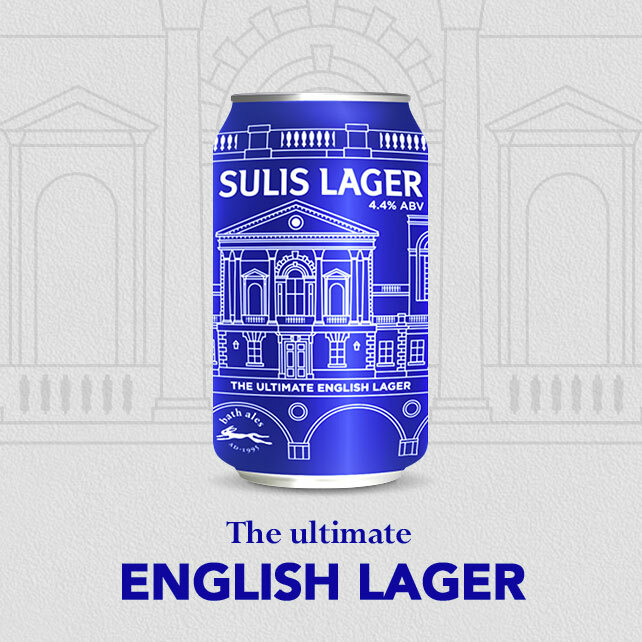 Bath Ales were in a great position to highlight their provenance and authenticity as quality British brand with the launch of Sulis Lager. Telling our rich craft and provenance stories would be key to cutting through with this more discerning audience. The habits of beer drinkers in the UK are as diverse and ever-evolving as the beers they drink. In the ever-changing landscape of beer production in the UK, there’s something for everyone. As such, rather than targeting people based on their demographic, we were interested in targeting people based on their affinity categories. By doing this, we set out to serve ads to the most relevant audience possible. 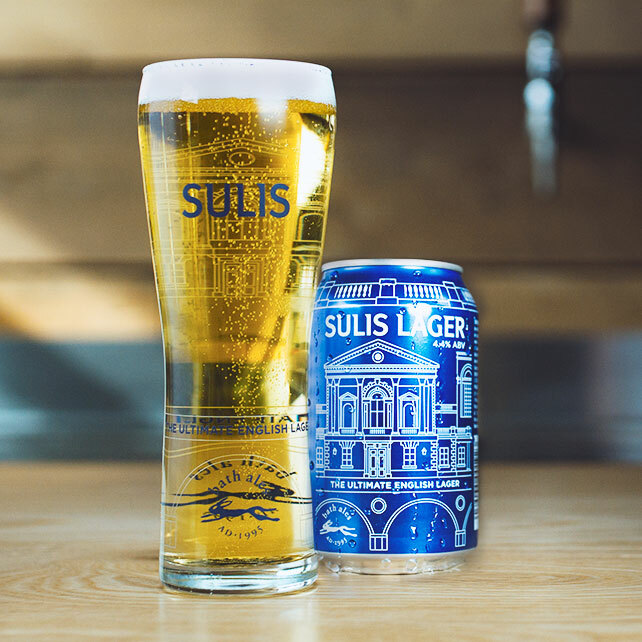 A two-phased approach to drive awareness of the new Sulis Lager – an off trade support which started the first week of April coincided with the launch in Tesco, and an on trade which started the second week of May. 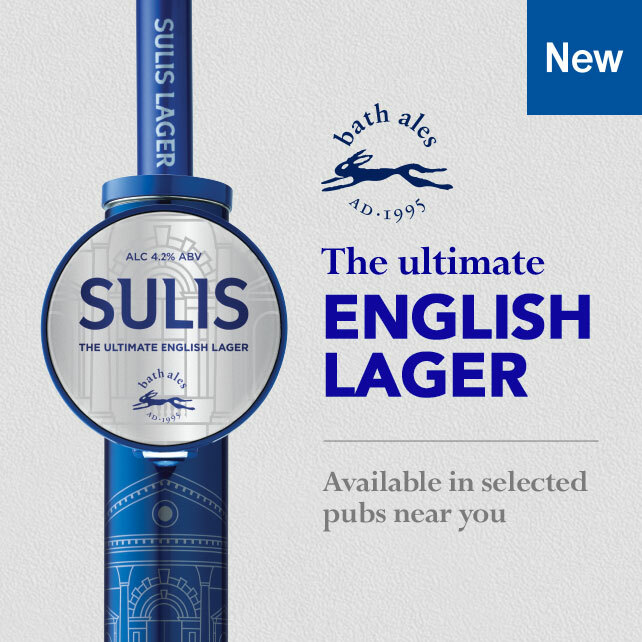 Working with the team at Bath Ales, we created an engaging creative idea that tells the Sulis story. 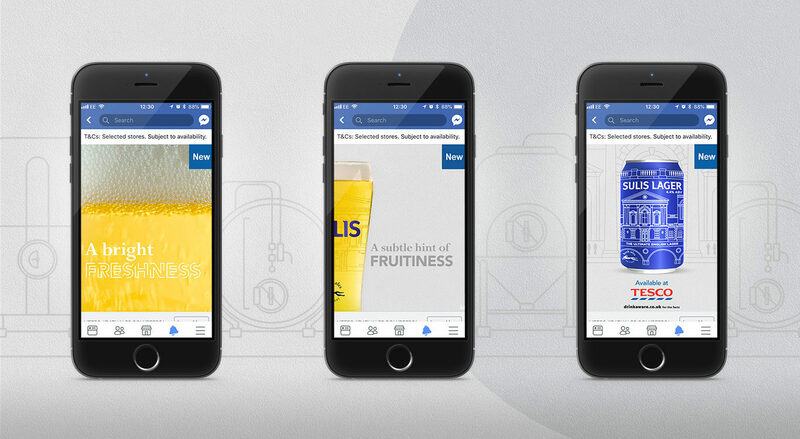 The campaign execution took the form of three rich video carousel adverts that amplified three key stories: the beer’s taste cues, the Bath provenance and the mythical history of Sulis Minerva. We targeted consumers with two different strategies – for off trade we overlaid the targeting with Tesco shopper, and for the on trade, we overlaid the targeting with precise geotargeting around the pub stockists to encourage footfall. The campaign reached over 2 million highly targeted consumers on Facebook and Instagram, with over 7 million impressions over the 7-week campaign. This delivered a campaign frequency of 3.5 times, which is critical for achieving awareness and consideration. The geo-targeted on trade campaign ran from April 26th – May 25th and reached 260,000 consumers, generating over 1 million impressions, with a frequency of over 3.8. Off-Trade – (targeting Men and Women in the South West 25 – 65+, with an interest in Craft Ales) reached 230,oo0 consumers with 832,000 impressions. On Trade – (targeting postcodes and encouraging footfall into the pubs with precise location targeting around the pub stockists in the South West) reached 29,864 viewers with 87,542.